With this acquisition, Tree Stand Buddy expands its reach to deer hunters from coast to coast, regardless of whether they prefer hang-on portables or ladder stands. Designed for hang-on portables, the Tree Stand Buddy allows you to hoist the stand from the ground with a rope. After climbing to the stand, you can quickly and safely attach the portable to the tree via an innovative bracket system. 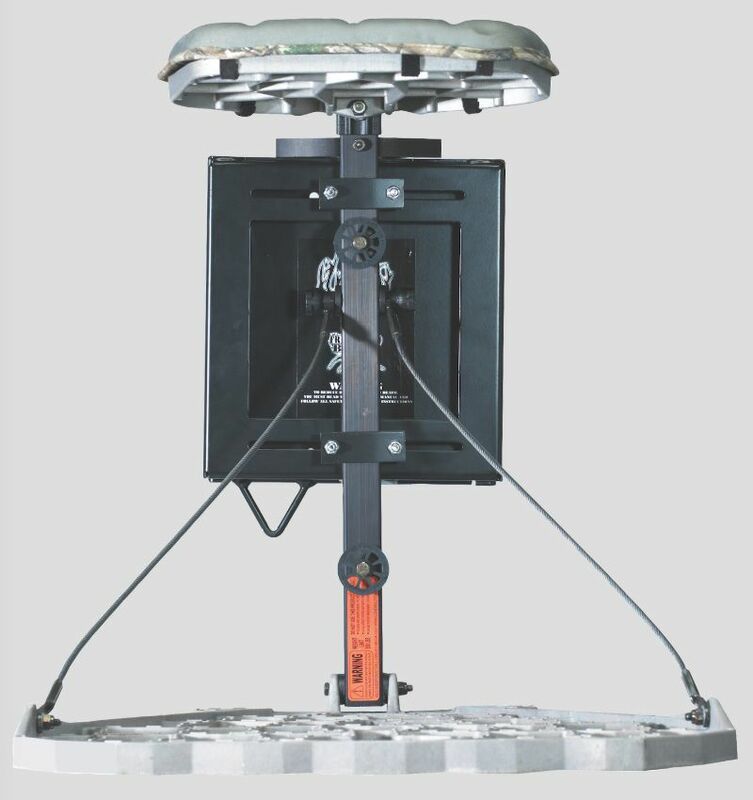 Tree Stand Buddy is a bracket system designed for safely installing a hang-on portable treestand, so the company’s recent purchase of Skyline Safety System, which focuses on safely installing ladder stands, is a logical fit. 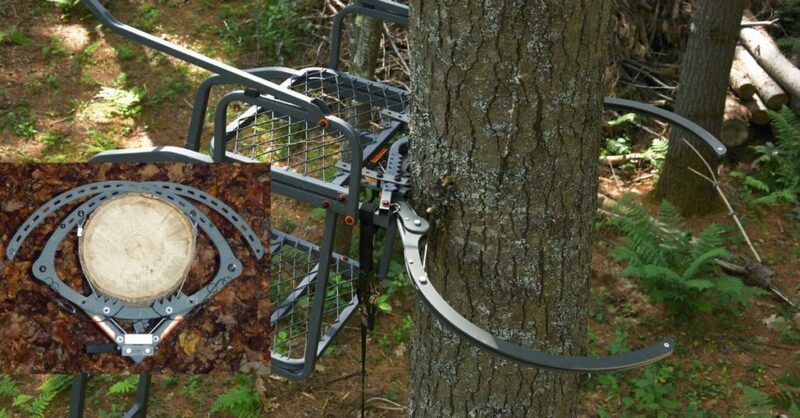 For the past 9 years, Tree Stand Buddy has worked to increase its reach in the market. Of course, as many deer hunters get older and fewer of them are nimble or strong enough to climb into hang-on-style portables, the number of them preferring ladder stands has increased. With the acquisition of Skyline Safety System, the company now has easy-to-use and dependable products for hunters who use hang-on portables or ladders. Carrying a new name, the Ladder Stand Buddy made its official launch during ATA 2019 in Louisville, Kentucky. According to Sampson, Tree Stand Buddy and the new Ladder Stand Buddy will continue their strategies of protecting dealers and giving them the best margin possible. For more information on both products, contact Nick Sampson via email at: Nsampson@treestandbuddy.com. To see the Tree Stand Buddy and the new Ladder Stand Buddy in operation, click here. The Ladder Stand Buddy features two pivot arms that wrap around the tree, making it safe for you to climb the ladder and then attach ratchet straps to secure the ladder to the tree.